With a passion to celebrate all that is Denver Startups, we (a small group of entrepreneurs, over beers) started Denver Startup Week in the spring of 2012. Today, Denver Startup Week is the Largest Free Entrepreneurial Event in the United States, with over 19,000 attendees in 2017. As a Founder, I am still an Event Organizer - contact me to get involved! 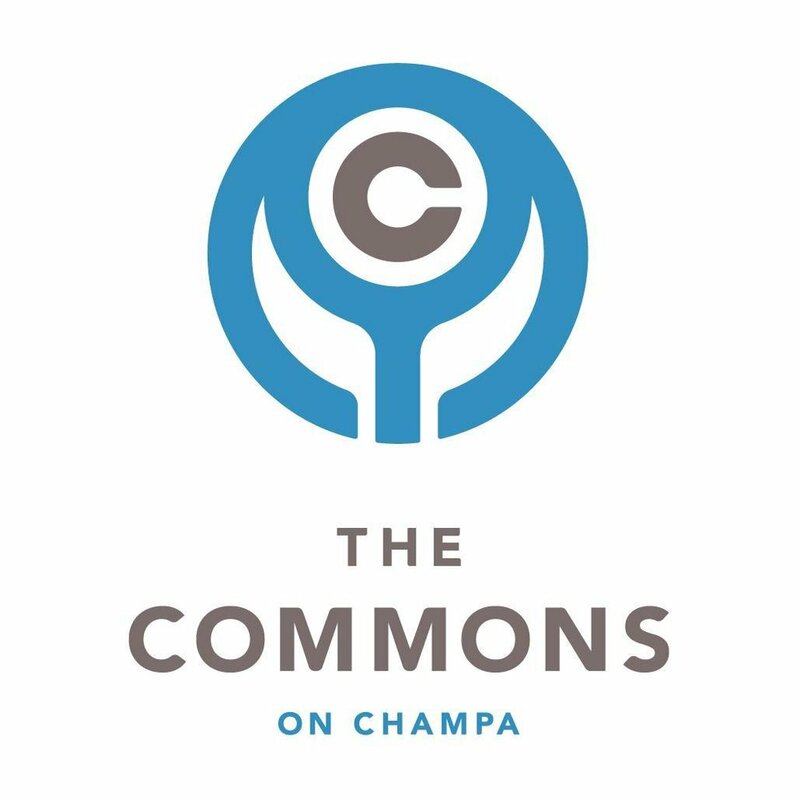 Part non-profit, part community collaboratory, part co-working - The Commons on Champa is the first collaboration and 'public park for entrepreneurship' of its kind to help entrepreneurs in Denver 'Get Started Up'. As a founder, let me know how I can help you 'start up' your dreams! Opened 5/2015. I was honored to launch and be the Founding Executive Director of Project-XITE at the University of Denver. This first of it's kind effort, united the campus through Innovation, Technology and Entrepreneurship (ITE) - and connected all the resources of the University to advance innovation & entrepreneurship across our community, region and world. Wanting to develop a network in 2012 to connect all entrepreneurs in Colorado, I looked to build a portal to connect them. With cost being a hurdle, I contacted, recruited and built a Startup Advisory Board to launch BIC. Launched in 2012, today the network boasts over 40,000 members. I served as Founding Chairman of the Advisory Board through December 2016. The Mission was Simple: Get a group of like-minded, community oriented, friends together - who wanted to be better at work, and at home, and had a heart to create a better Denver. Simple as it was, since founding in 2012, we have raised over $250,000 for Denver charities - while having a great time! 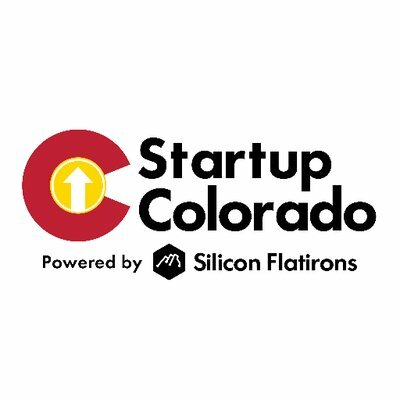 Started in 2011, as an offspring of the Startup America Partnership launched by the White House, Startup Colorado was the 5th region launched in the United States. Colorado happened to be one of the most successful. I led initiatives in Denver (StartupMileHigh) and was Co-Chair of the organization with Brad Feld until December 2017. How do you fund the growing needs of a Startup Ecosystem? Together. 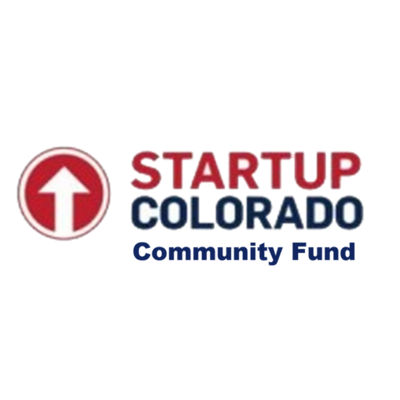 In 2014, a small group of us started the Startup Community Fund, and funded over $80,000 in programs in Colorado. Great jumpstart to get the community moving, even better together. 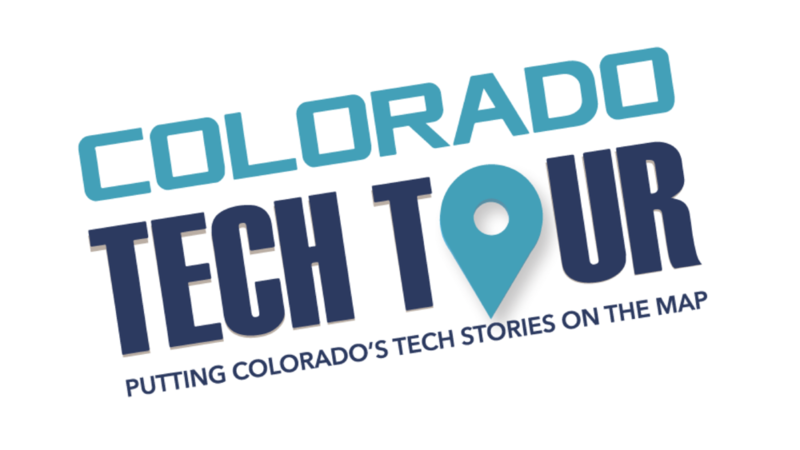 Seeing the need to connect, all of Colorado, I started and launched the Colorado Tech Tour in Summer 2015 while at the Colorado Technology Association. This week-long tour, connects the companies and stories of innovation that make Colorado, Colorado! The tour is now in it's 4th Year. With a spirit to connect the innovation economy to government, in partnership with Governor Hickenlooper's Office, Aston Kutcher and Guy Oseary of Sound Ventures, and Liberty Media - in Fall 2016 we launched Reverb. It was a sell-out success connecting the Public Sector to global innovators - to speed up public innovation. In 2014, with growing innovation and technology needs around Talent, Workforce and Community - we created the Colorado Technology Foundation to directly support programs and initiatives that would impact the Colorado Technology Community. The Blackstone Foundation approached Startup Colorado to expand their "scale-up" work and network to Colorado. Together with the CEOs of the Technology, Manufacturing, Cleantech, & BioScience Associations and Silicon Flatirons at CU - we drafted and submitted the Grant Application - that created BEN Colorado in 2014. 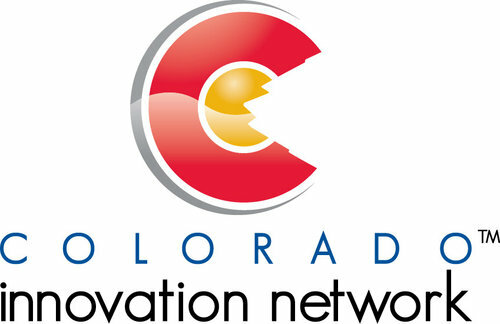 Created by Governor Hickenlooper in 2012, The Colorado Innovation Network (COIN) is a catalyst for innovation with the mission of advancing connections in the global innovation ecosystem whereby Colorado is recognized as the most innovative state in the nation. COIN is a physical and virtual network of more than 2000 global leaders supporting the innovation ecosystem, growing companies and creating jobs. COIN supports the state’s innovation economy by convening and connecting the network and championing this Colorado Innovation Story.